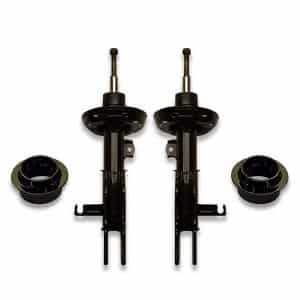 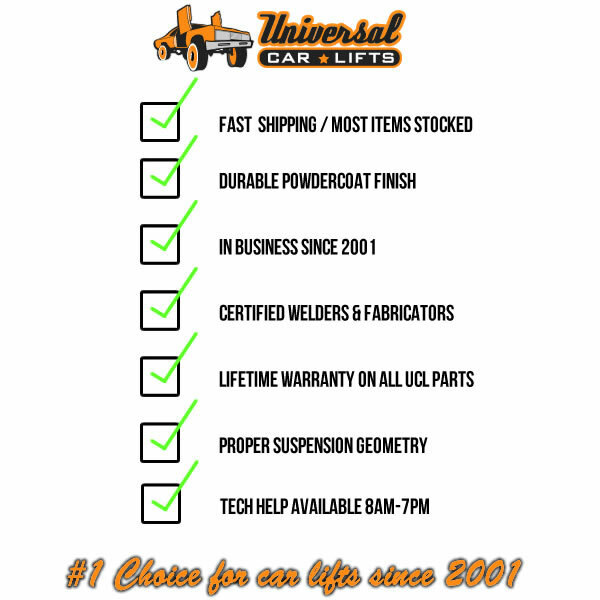 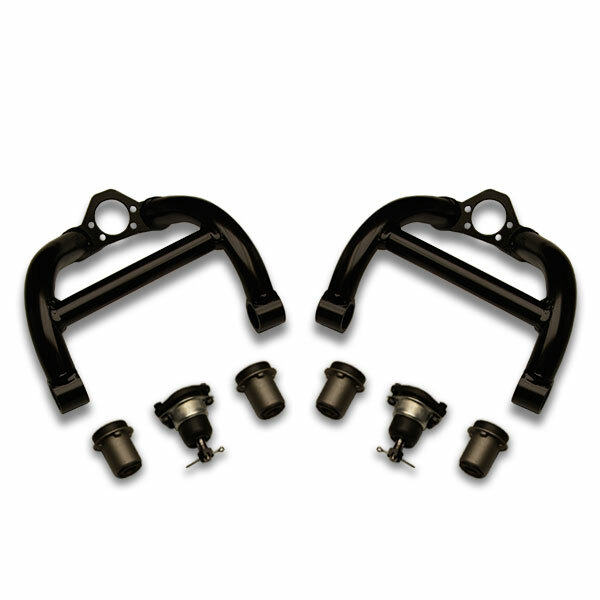 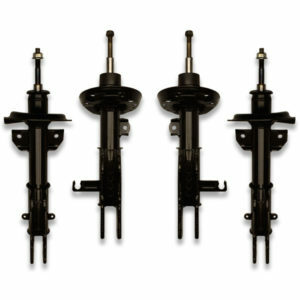 UCL tubular adjustable front upper control arms for 1987-1992 Cadillac Brougham. 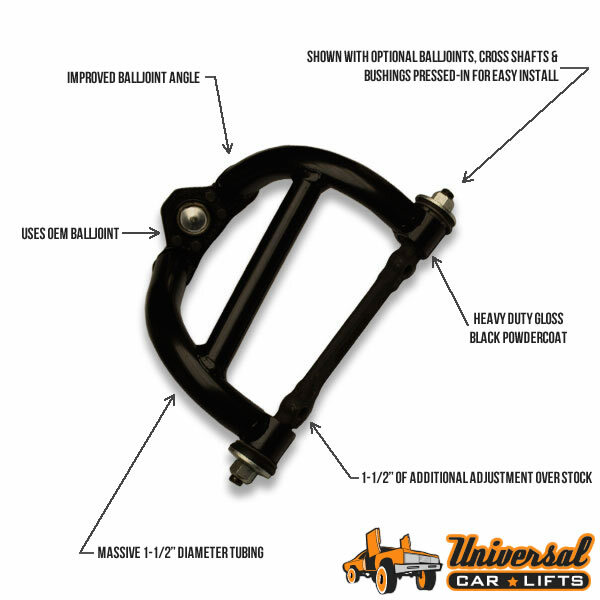 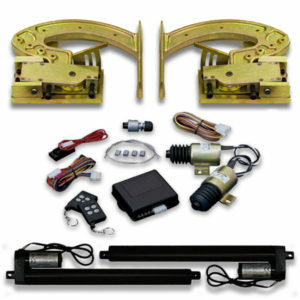 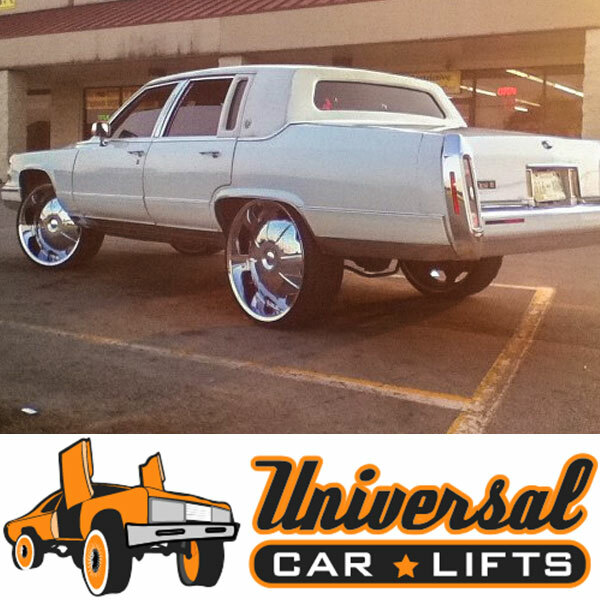 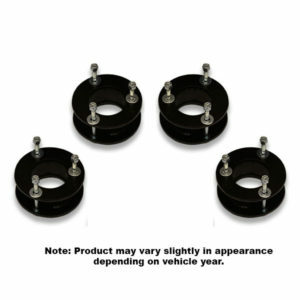 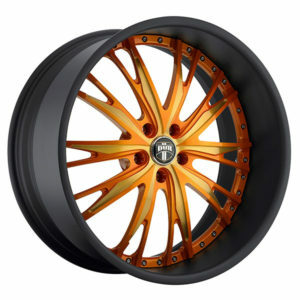 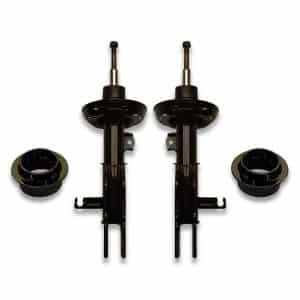 These arms are designed to be used when lifting your car to eliminate tire “bow in” or negative camber that makes the top of the tire tilt inwards when lifting. 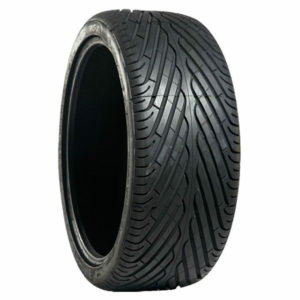 This will keep your alignment straight and prevent the inside of your expensive tires from wearing faster.